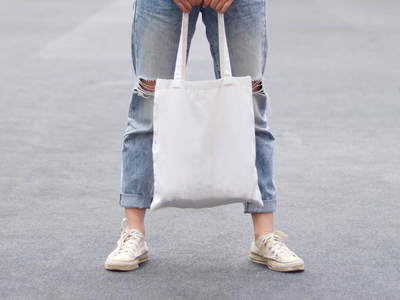 Celebrate Earth Day by decorating your own reusable My Bag at MUJI Hudson Yards! "My Bags" are made of organic cotton and 100% reusable, and there will be a limit of one per customer, so bring your sustainable crew for a creative moment of fun! Afterwards, explore all that the new Hudson Yards shopping center has to offer.